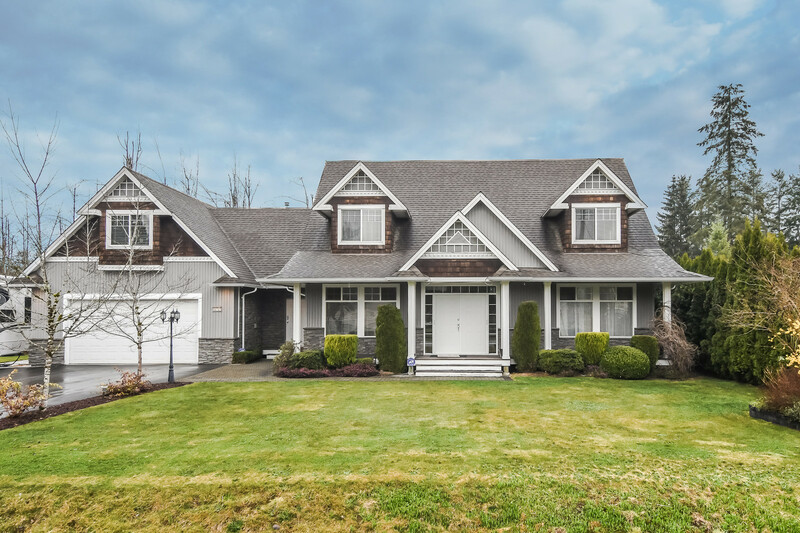 We have listed a new property at 111 12238 224TH ST in Maple Ridge. WINNER! You'll love this beautiful, bright, open 2 bedroom plus den/computer area, 2 bathroom suite & all the great features that come with it. i.e. 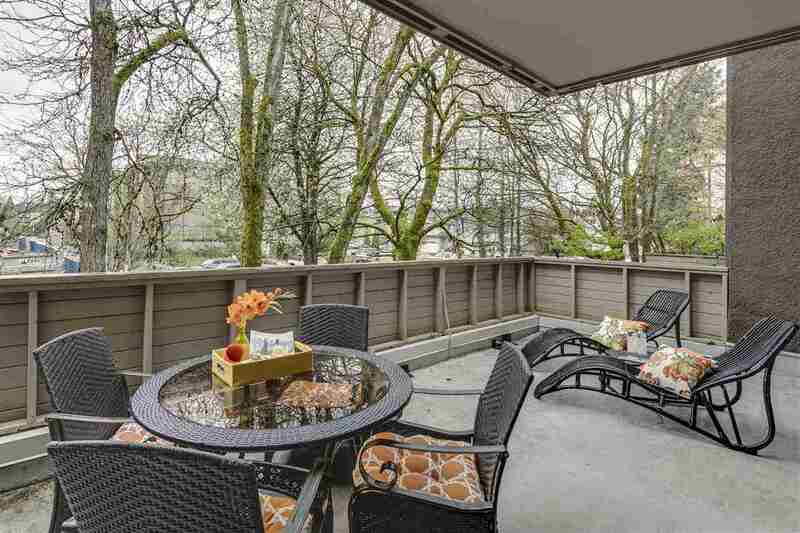 5 appliances, breakfast bar, 2 parking stalls & same floor storage. On a bus route & justminutes to the West Coast Express, Golden Ears Bridge, shopping, theatres, restaurants & 5 golf courses. With this location this is a Buyer's Dream. See for yourself, & then start packing. You're going to love it!